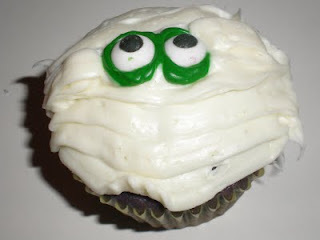 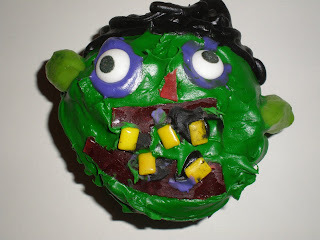 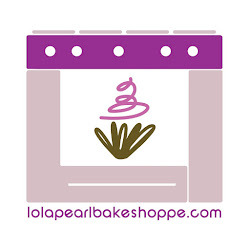 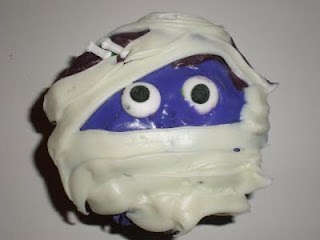 Lola Pearl Bake Shoppe: BOO!! 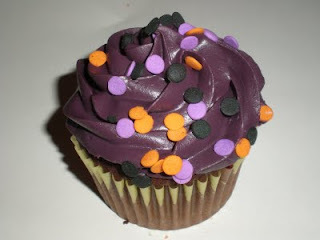 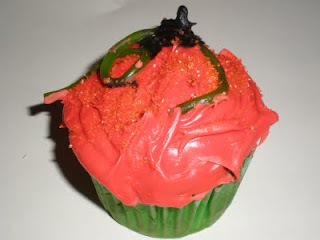 Halloween Cupcakes! 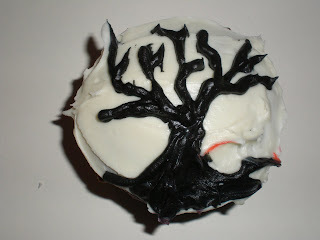 'Tis the season to believe in vamps, witches and other goblins. 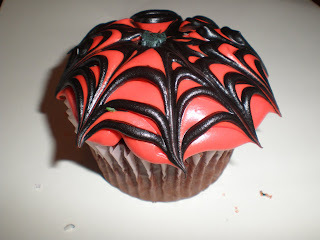 Please check out our haunted collection of goodies!